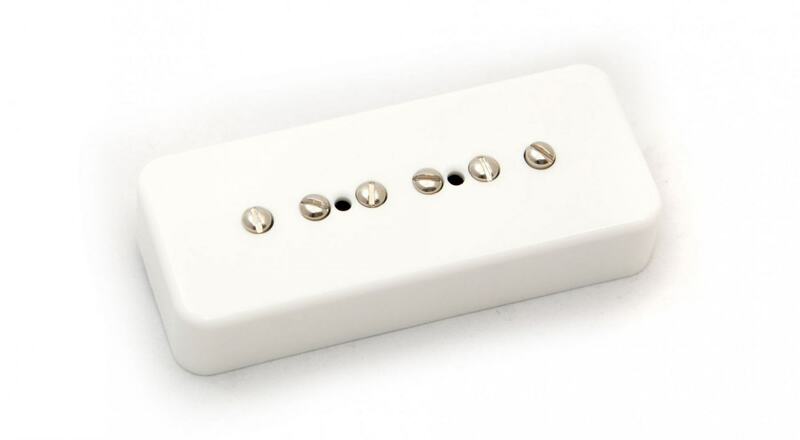 AlNiCo 2 P90, great as a neck or bridge. 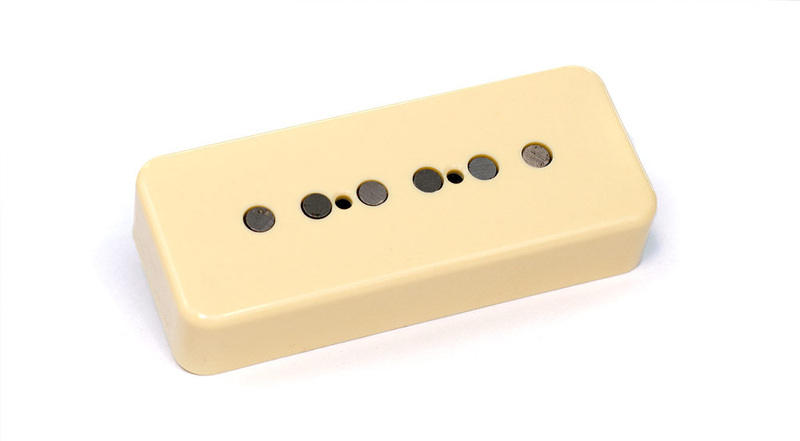 AlNiCo 5 P90, great all around tones. 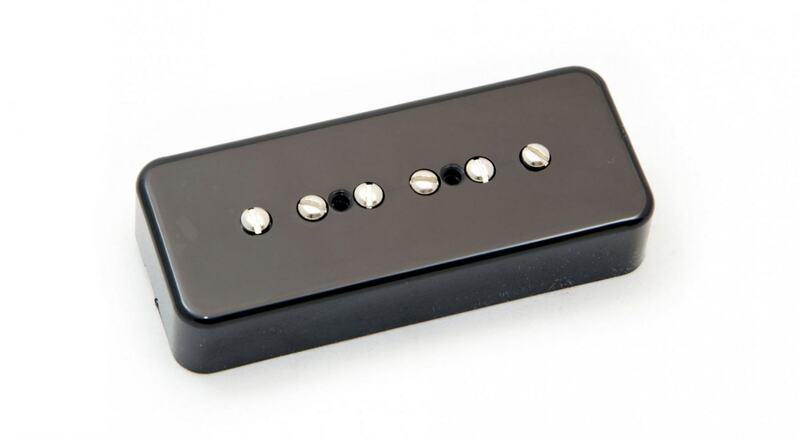 Our take on the early P90s, available in standard or hot-wind. 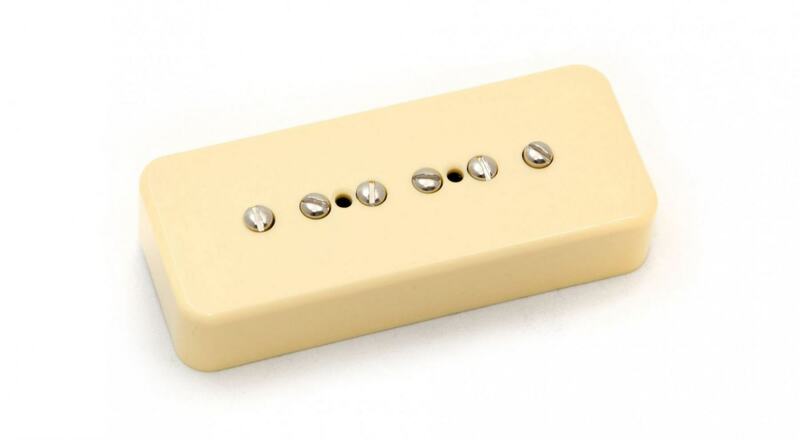 P90 soap-bar sized pickup with AlNiCo magnet rods.